Gold medals have been awarded to 25 outstanding Sake at the 30th annual International Wine Challenge in London. To find out more click here. 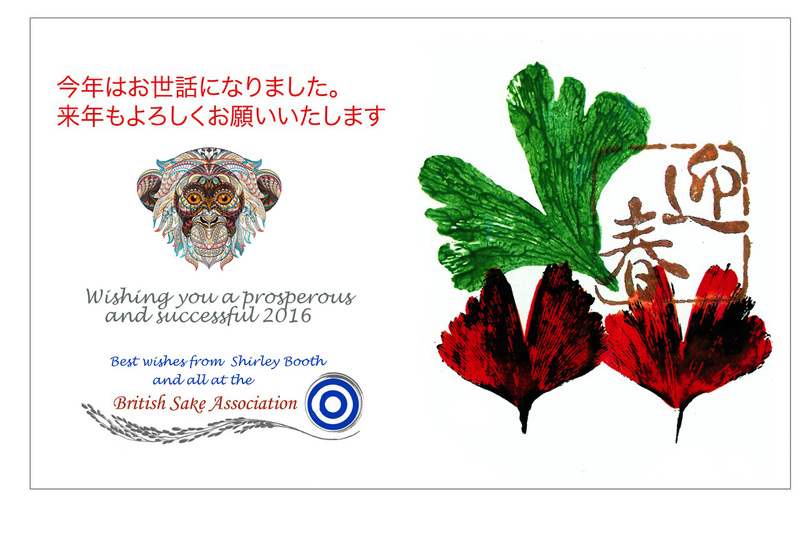 Thanks for visiting the British Sake Association Website. We started back in 2006, with the express purpose of engaging the British public with Sake, the national drink of Japan. On this page you will find our blog feed of regular news. Please navigate to the drop-down menus above to find more information about upcoming events, membership, FAQs and other sake related info.